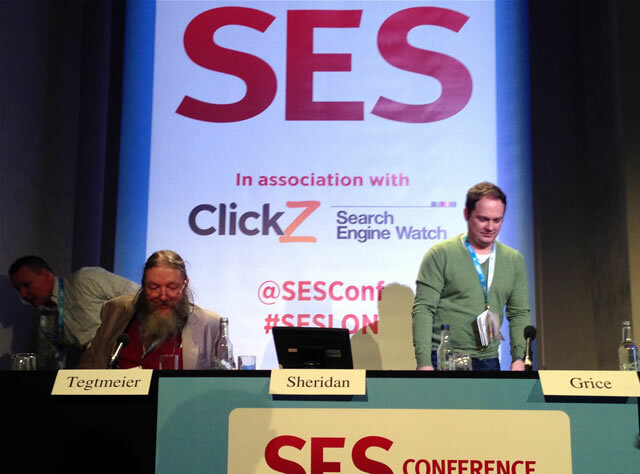 Our SES London 2014 coverage continues. This session on day 2 is dedicated to the recent Google Hummingbird update and how this affects content strategy. 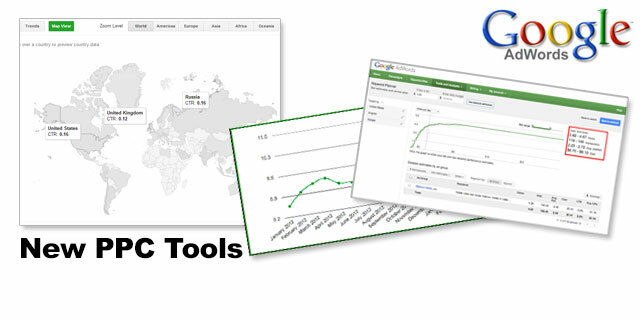 With all the fuss about Penguin, you may have missed these PPC updates.